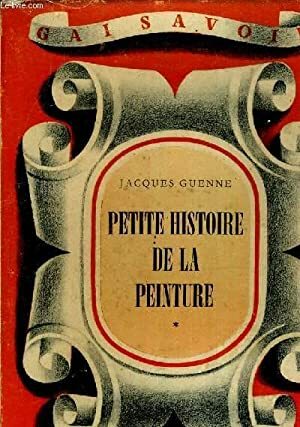 Home GUENNE JACQUES PETITE HISTOIRE DE LA PEINTURE TOME 1. PETITE HISTOIRE DE LA PEINTURE TOME 1. Title: PETITE HISTOIRE DE LA PEINTURE TOME 1.